Ron Holmes, a longtime area high school basketball coach and teacher, died Tuesday. He was 81. The coach and teacher was also coordinator of the Fort Wayne Parks and Recreation Department's summer basketball league, which helped high school players improve over the summer. Holmes was with the league when it started in the 1980s and contributed for more than 25 years. The league was an alternative to AAU for a large group of players and let coaches work with players during the offseason. 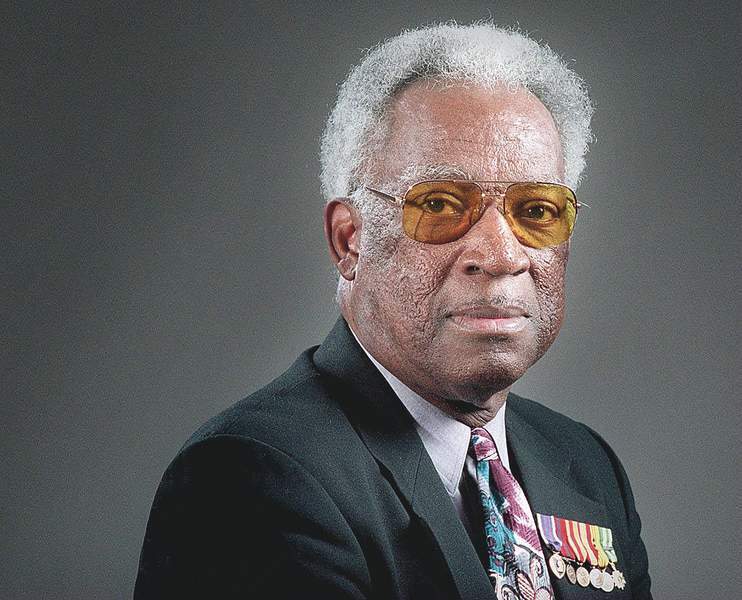 Holmes served three tours of duty in Vietnam as a Marine and spent 26 years in the Corps. A Facebook post from 2015 announcing his retirement from South Side has hundreds of likes and several dozen comments congratulating him on his career.